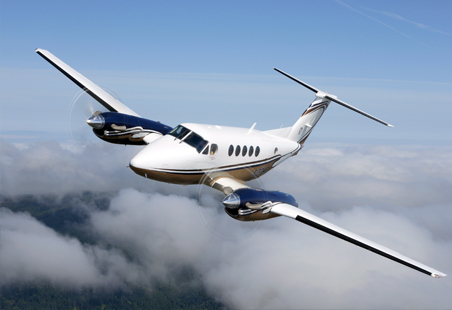 We are a privately owned multinational non-scheduled aviation company fully licensed in South Africa and Mozambique. Getting around in Africa can most of the time be a very tedious process. Unique Air offers a range of specialized solutions to air travel throughout Southern Africa. With our comprehensive fleet and associates in the industry we are able to connect any two destinations in Africa. With over 30 years of operating in the Southern African skies we provide our clients with a knowledgeable, effective, reliable and safe alternate to the regular way of travelling. With our professional personalized service we can tailor the perfect solution for your aviation needs, whatever they may be. For more information on any of our services please contact us directly.